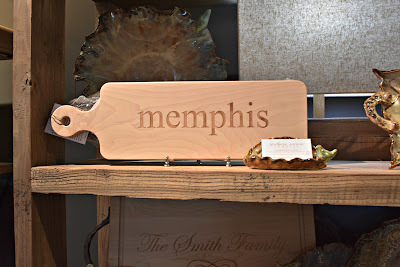 In my house April kicks off gift season - there's my MIL's birthday and hubby's birthday in April, Mother's Day and my Dad's birthday in May, Father's Day in June and then finally after all that shopping for other people my birthday is in July. 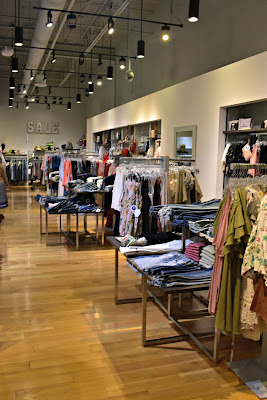 Between working full time and blogging on the weekends the last thing I need when looking for the perfect gift is to run all over town so I really like going to The Shops Saddle Creek in Germantown - it doesn't hurt that they have lots of stores I like too. 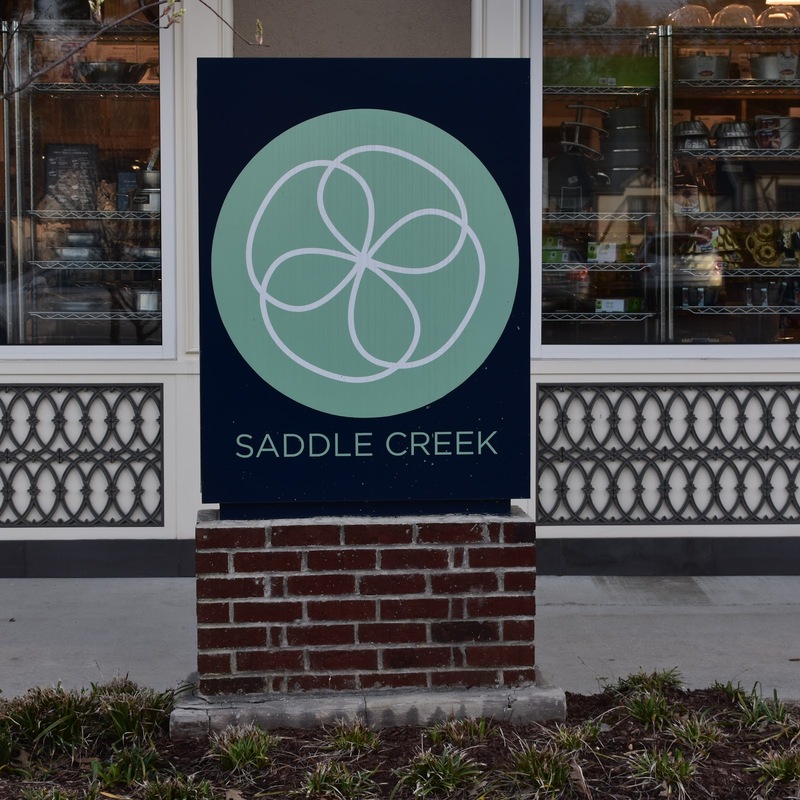 Saddle Creek is somewhere I've been shopping since high school and the collection of stores seems to only get better with time. 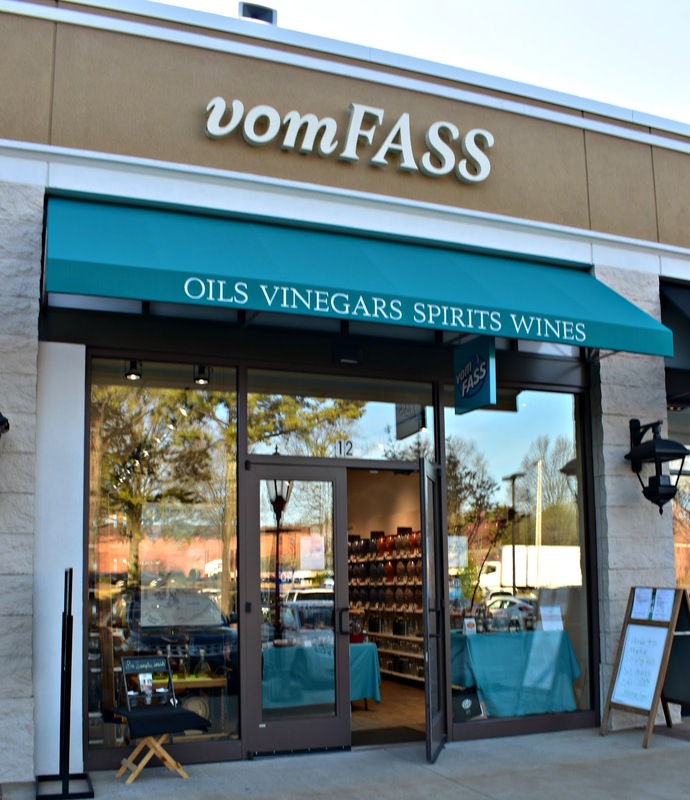 vomFASS is a really fun and unique store, walking past in the past I thought it was simply and olive oli and vinegar store but there's so much more - wines, liqueurs , whiskey, and beauty products oh my! 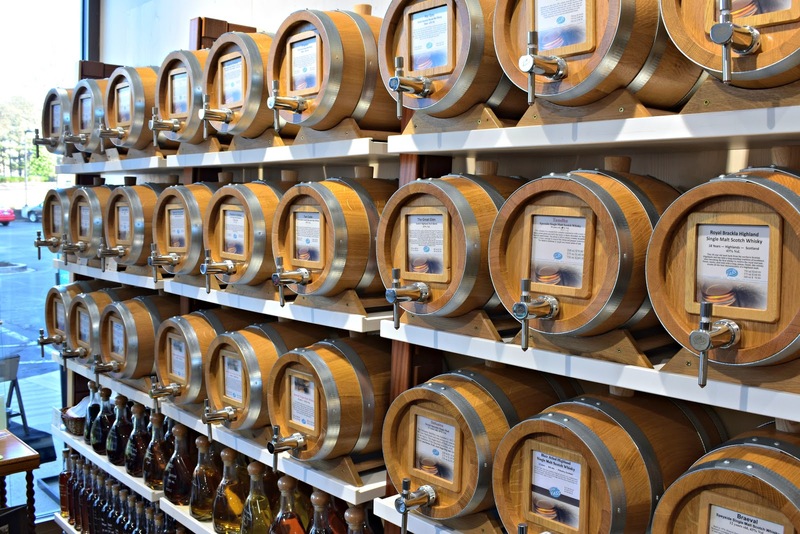 Also, everything is available to be sampled in store so you know exactly what you're getting before you buy. Oh, when I said Olive Oil did you think I meant the had a few varieties? 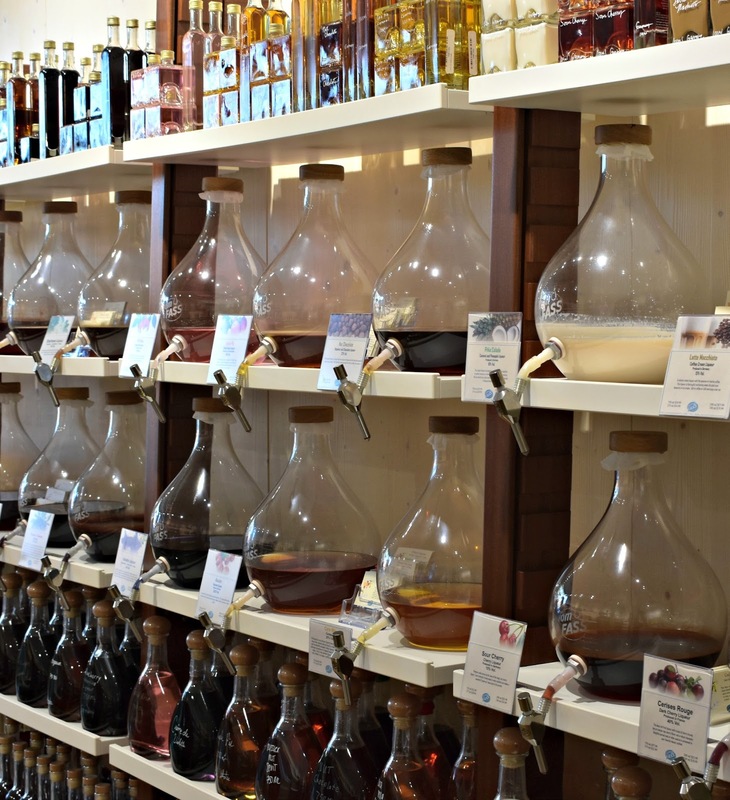 There's dozens to choose from , same goes for the vinegars. 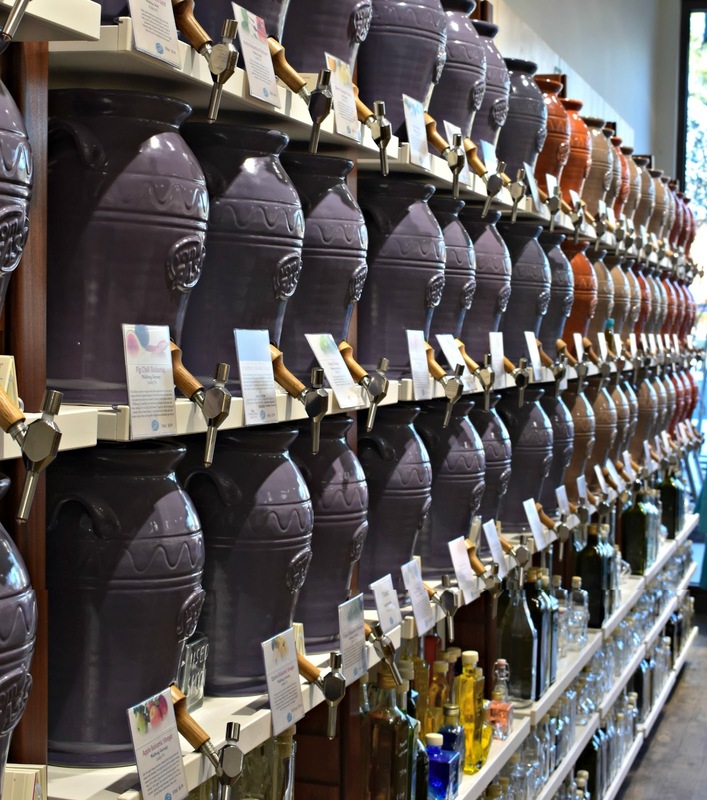 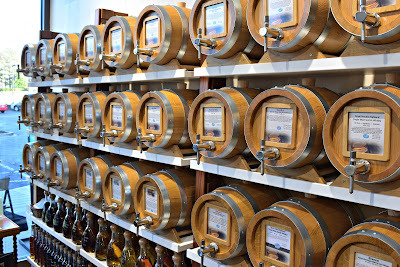 There is a great variety of bottle to choose from if you are getting oil and vinegar - I love this because it makes it a little more personal and decorative. These are all whiskeys, I'm pretty sure Shaun is going to be getting a basket of small bottles to have a whiskey tasting for his birthday. 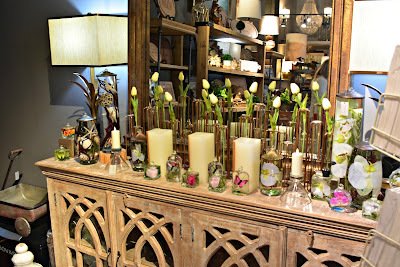 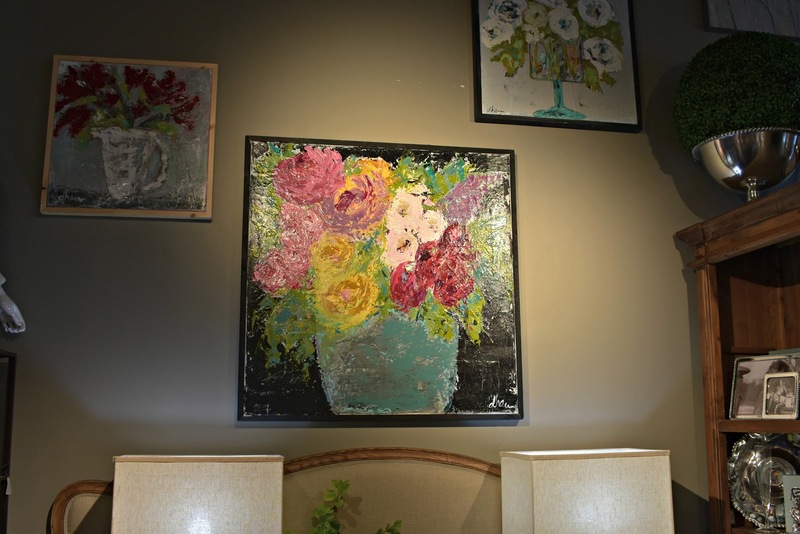 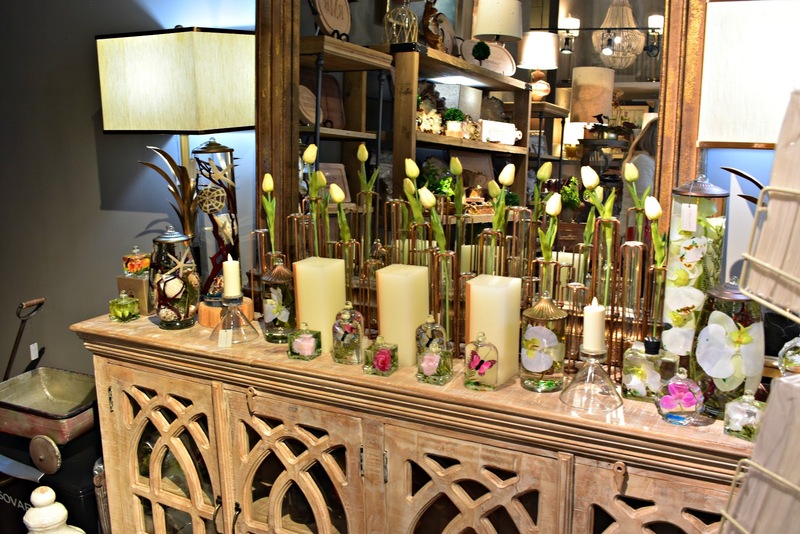 Southern Avenue Company is a beautiful home and gift store. 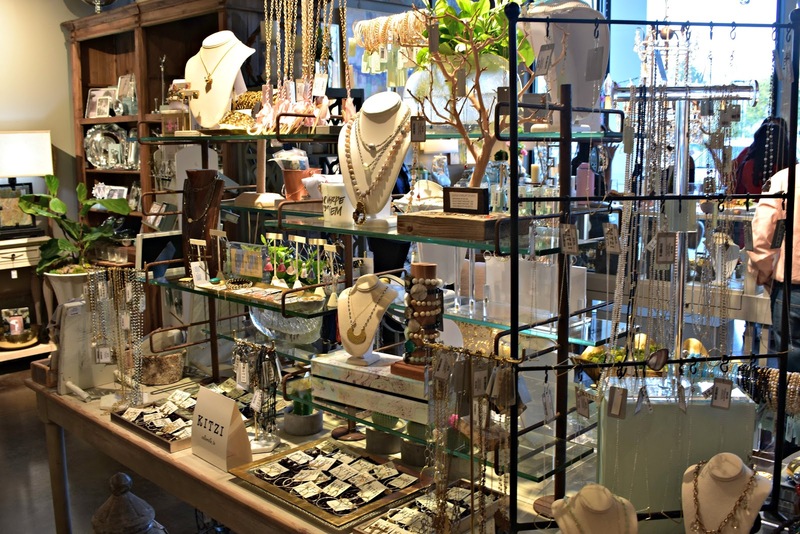 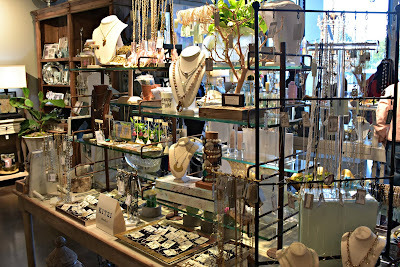 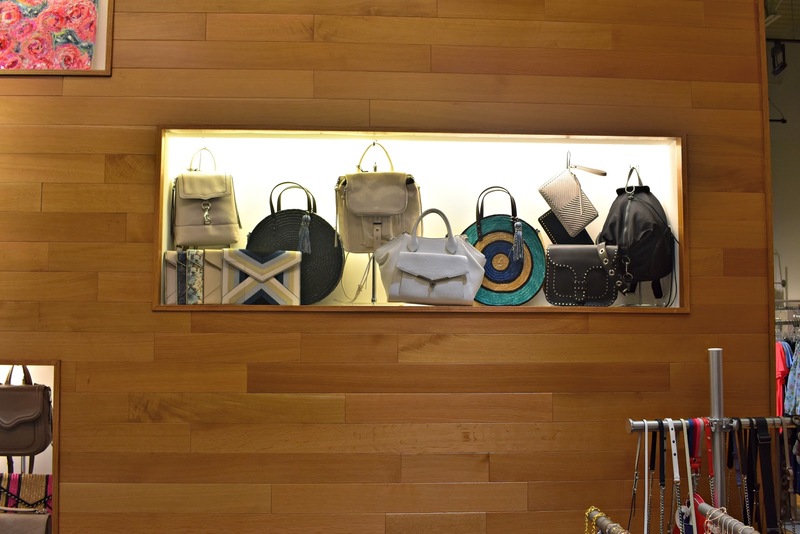 The owner has exquisite taste and it's just a wonderfully curated store. Ladies, this is the type of store you acquaint the man in your life that isn't the best gift giver with because there's nothing that would be a terrible gift inside. With Wedding Season right around the corner this is also the perfect spot to get a gift for engagement parties and showers. 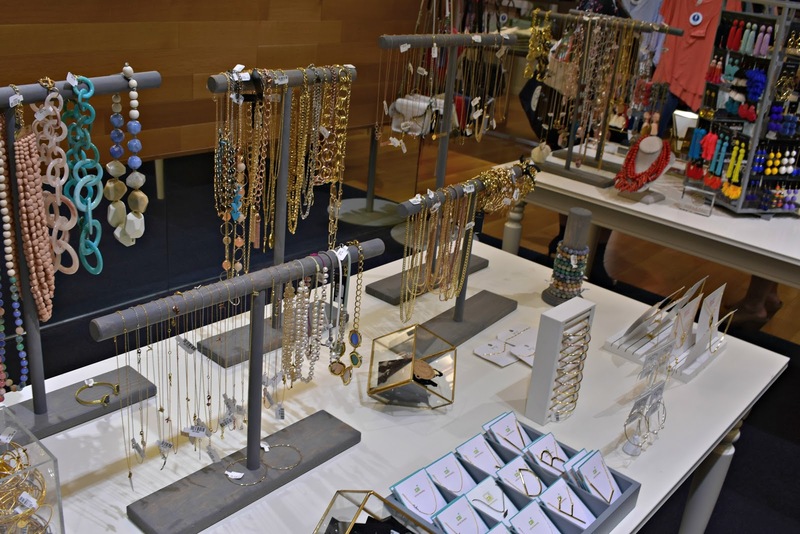 The jewelry selection is very lovely and there's a nice variety of price points from "just a little happy" to "oh la la". 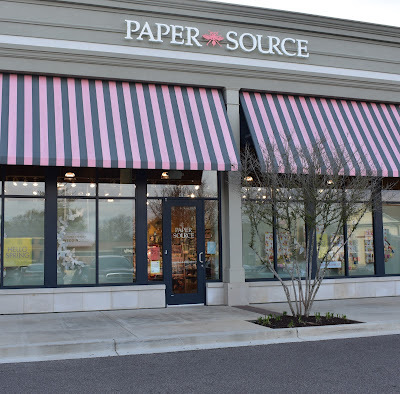 Paper Source might be the store I frequent the most at Saddle Creek - I love stationary so much y'all! 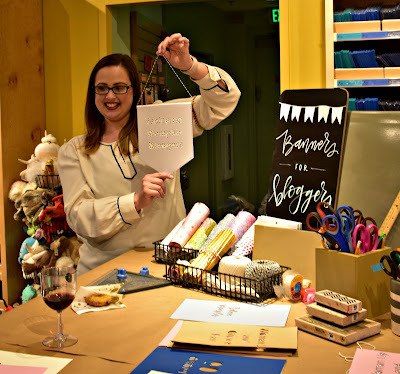 But I had a never taken one of their workshops so it was fun to get to make some banners recently. How cute will these be for my home office? 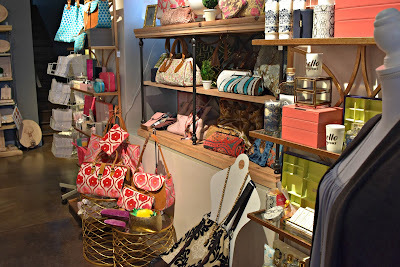 Indigo has a well established reputation for the place to go for high quality in style women's fashion. You can just tell walking in here that everything is personally selected - this store is basically every fashionista's dream closet. 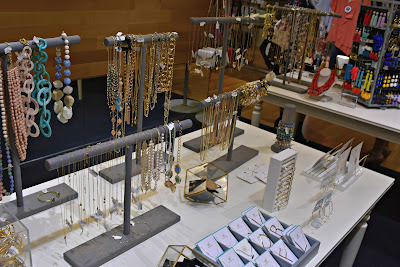 Fun and fashionable jewelry - lots of bauble bar and Kendra Scott, my favs! 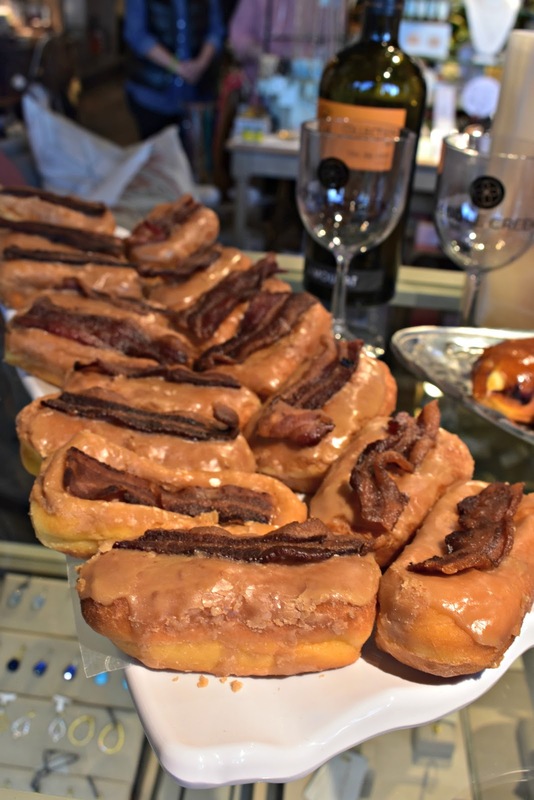 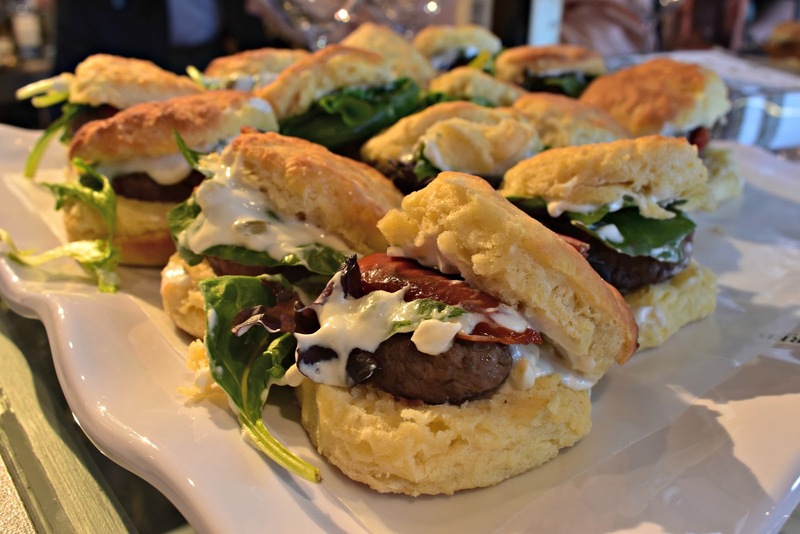 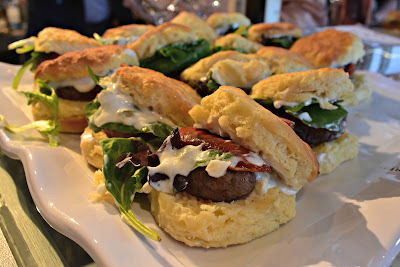 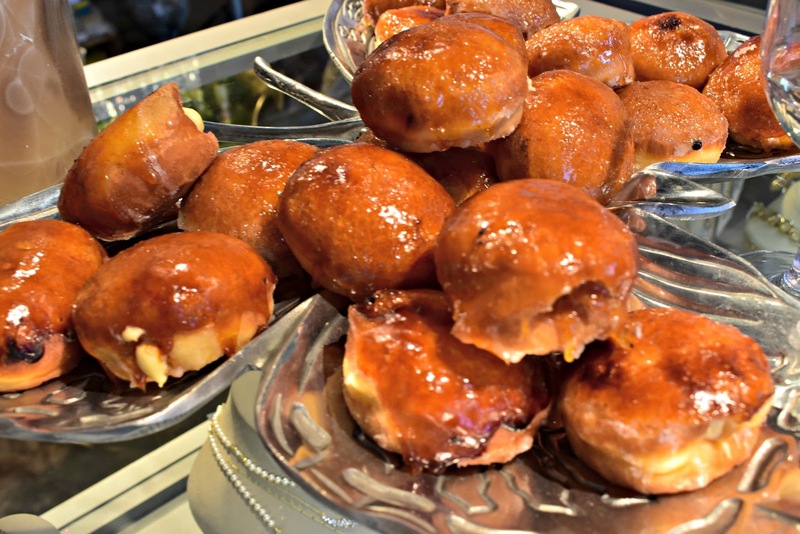 Rise Biscuits, Donuts and Righteous Chicken is the newest addition to The Shops of Saddle Creek and while I like the other restaurants it's nice to see a fast casual place - all that shopping can work up and appetite! Plus, it is SUPER nice that there's some place to get a chicken biscuit on a Sunday. 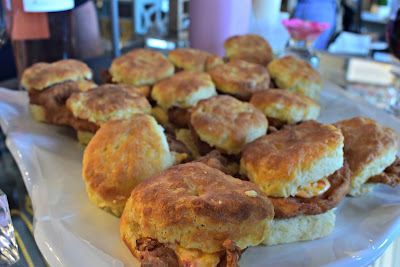 I can't decide which I like more - the pimento cheese and friend chicken biscuit or the lamp biscuit - guess I need to try them both again to try and figure it out. The donuts are AMAZING, I'm not usual one for maple treats as I'm a chocolate girl but OMG, so good! 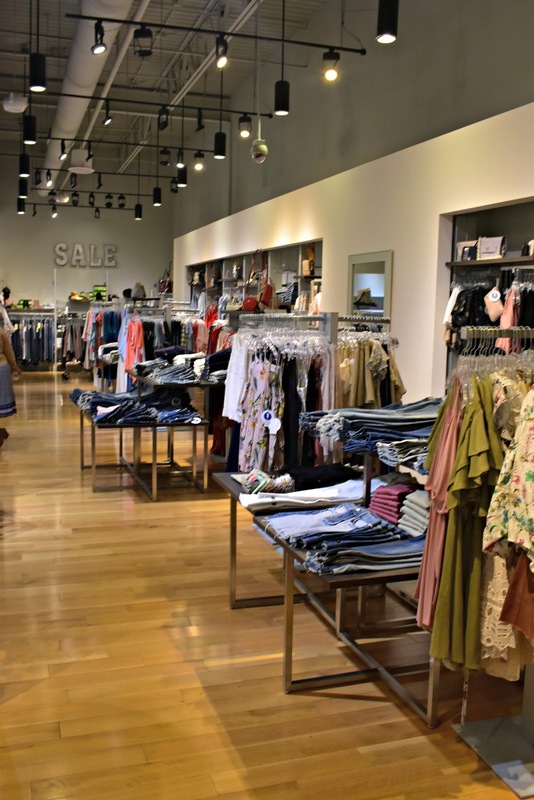 It's so nice to have such a nice variety of shops and a yummy place to eat in one location, with several new stores opening in the coming months I'm excited to go back and keep checking out new places.